With as many amazing performances as the Burlington Discover Jazz Festival has in store for you, we totally get that it can be a little daunting to decide where to start and which shows should be on your schedule (after all, they are literally everywhere throughout the entire town for an entire week!). So we’ve created a list of 5 Must See Shows that you can use as a starting guide for your festival week experience. And don’t worry, no one is going to judge you just because you want to see them all! 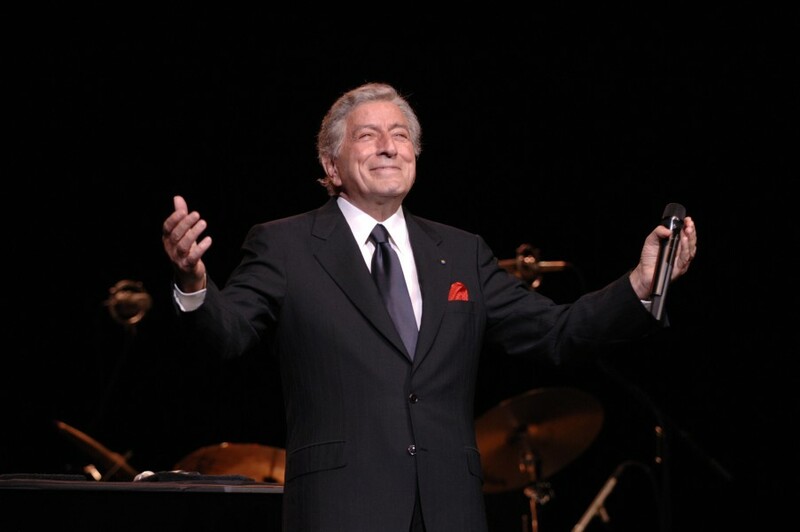 It goes without saying that seeing seventeen-time Grammy Award Winner Mr. Tony Bennett is something that should be on everyone’s list. There are only so many times in your life that you’ll have the opportunity to see a legend of his caliber playing in an atmosphere such as this. Rumor has it that more tickets are set to be released closer to showtime, so make sure you check in frequently! 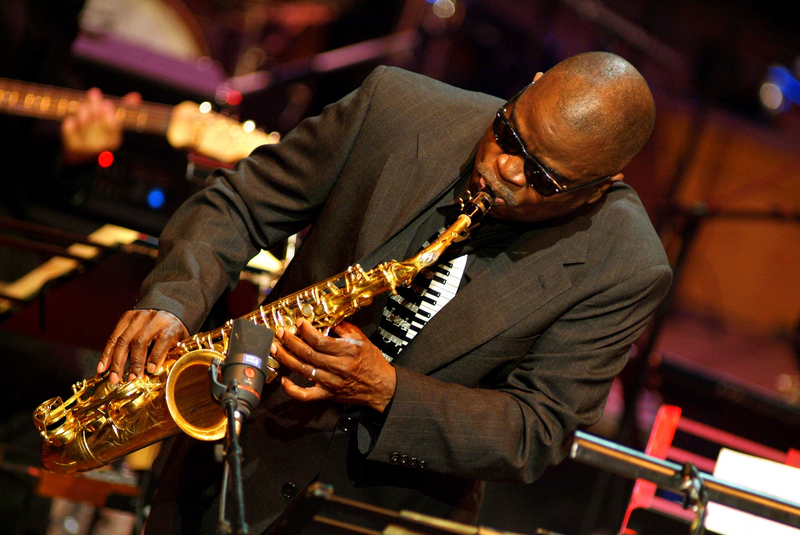 Quite possibly the funkiest music going down all week, Maceo Parker is a legend. A driving force in the James Brown Band, a member of the infamous Parliament-Funkadelic Mothership, and of course the eponymous Maceo and All the Kings Men – you just do not get more legit in the world of funk than Maceo Parker. You might recognize Donald Harrison from his 11 appearances on the HBO show Treme, or from Spike Lee’s documentary When the Levees Broke – a New Orleans jazz icon, Big Chief Donald Harrison and the Congo Square Nation Afro-New Orleans Cultural Group will put on a show you will never forget. Truly an epic evening in the Burlington music scene, back together for the first time since 2009, performing in their 20th Anniversary Reunion Show, Belizbeha is going to knock your socks off. With local legends The Jennifer Hartswick Band and Kat Wright & The Indomitable Soul Band opening, you can’t ask for a more perfect setting than the Burlington waterfront to hear three ridiculously bumpin’ bands. You can’t listen to Eddie Palmieri without wanting to just get up and dance. 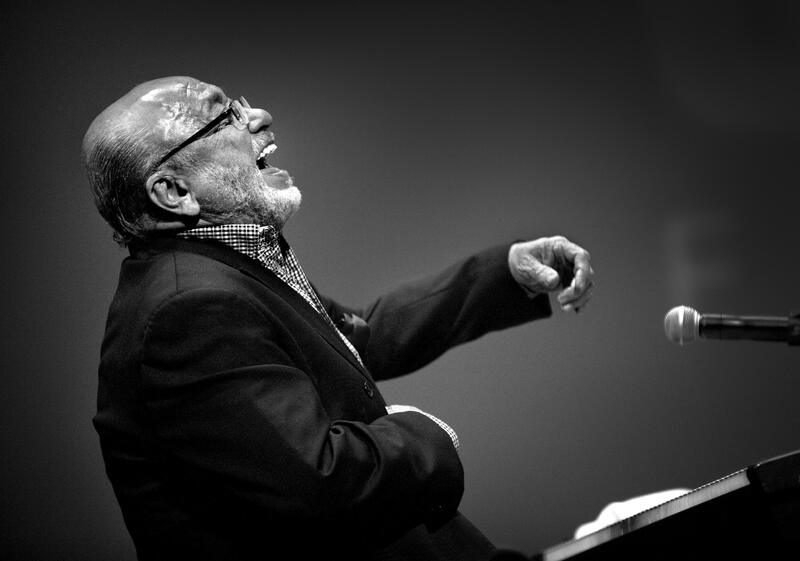 A pioneer in Latin Jazz, Eddie Palmieri is a nine-time Grammy Award winner and a National Endowment for the Arts Jazz Master. Being featured as the last act of the 2014 Burlington Discover Jazz Festival, we can’t imagine a sweeter high note to go out on. 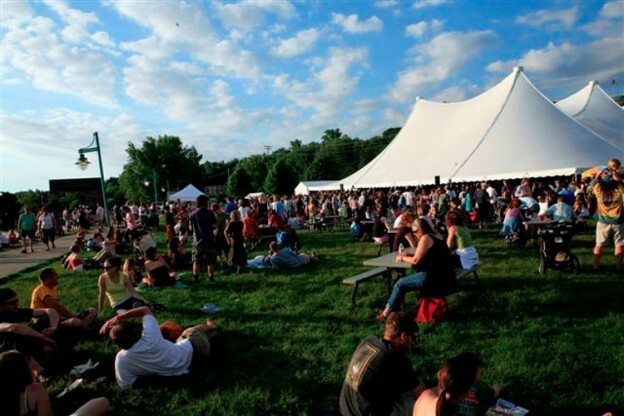 So there you have it, our 5 Must See Shows of the 2014 Burlington Discover Jazz Festival. Now it goes without saying that every show at Jazz Fest has been chosen as an amazing representation of what is going on in today’s Jazz scene. So please, do yourself a favor and find a few shows that you’ve never heard of, visit somewhere in town where you’ve never listened to music before – who knows, you might find your new favorite venue and listen to the music of tomorrows legends. Above all, have fun! 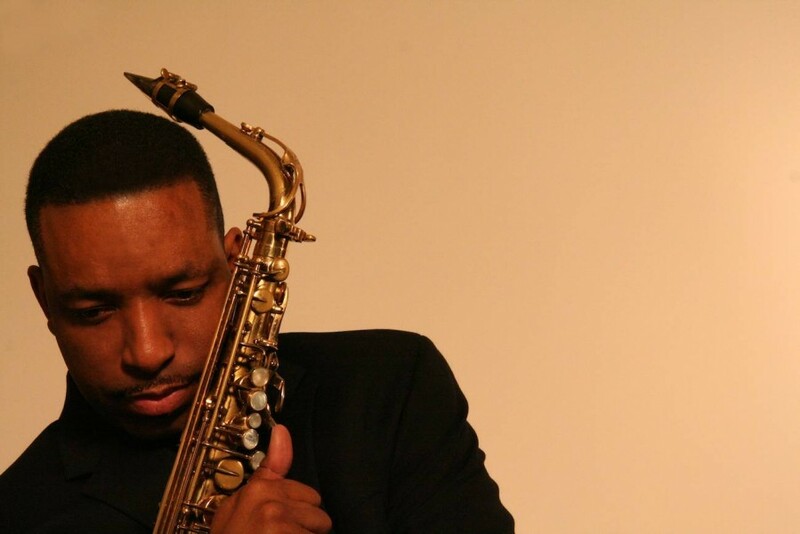 For more details, tickets, and announcements, visit the Burlington Discover Jazz Festival website. Also, stay tuned as we bring you interviews, clips, news and photos to keep you amped up for our favorite Vermont festival. This entry was posted in Burlington, Live, Now Trending, Play on May 22, 2014 by Vermont.com Staff.